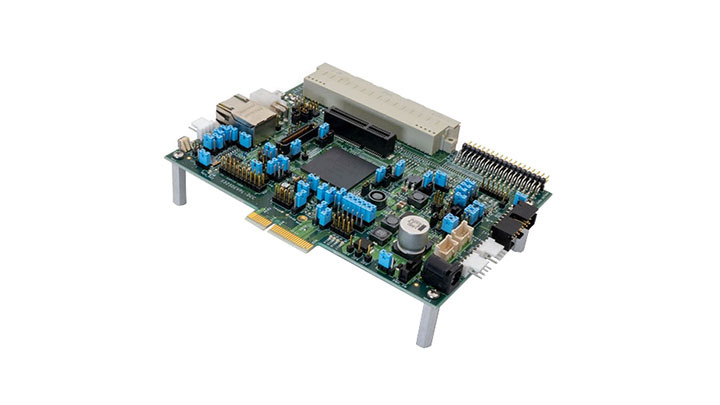 Ultra-low cost EVB for MPC5744P. 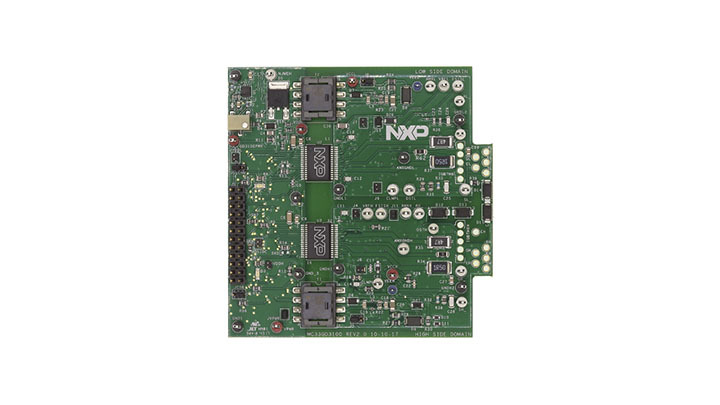 Provides an evaluation of the MPC5744P's functional safety and chassis-oriented automotive and industrial applications. 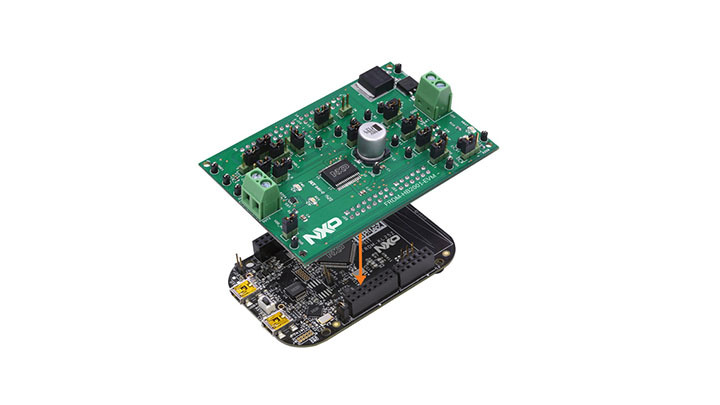 This Evaluation Kit features the Freescale MC33937, a Field Effect Transistor (FET) pre-driver designed for 3-phase motor control and similar applications. 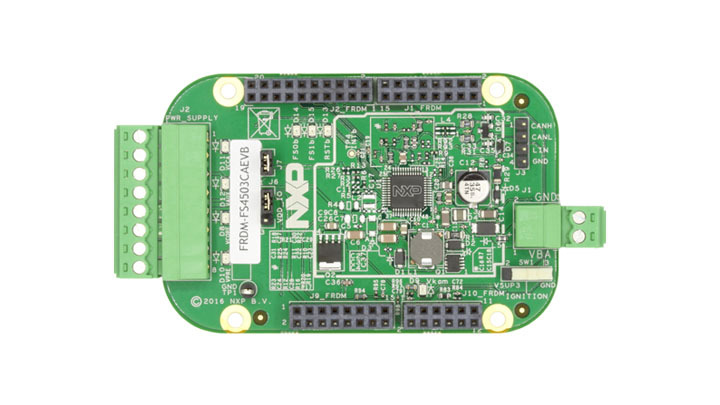 The FRDM-HB2000FEVM evaluation kit allows the user to exercise all the functions of the MC33HB2000FK H-Bridge device in thermally enhanced 32 pin HQFN (8x8) package using FRDM-KL25z and SPIGen software. 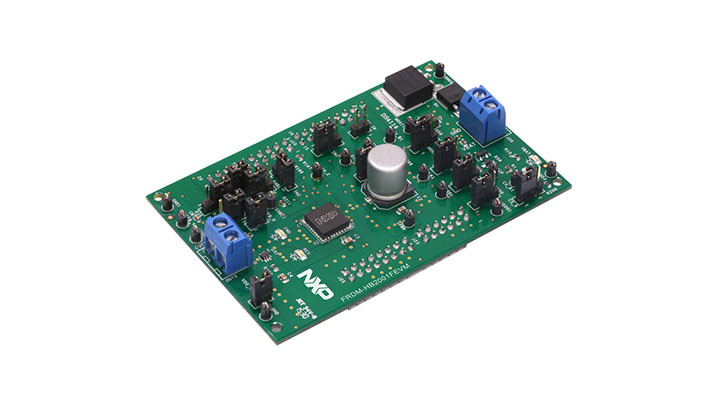 The FRDM-GD3000EVB is an easy-to-use circuit board that allows the user to excise all the functions of the MC34GD3000 pre-driver. 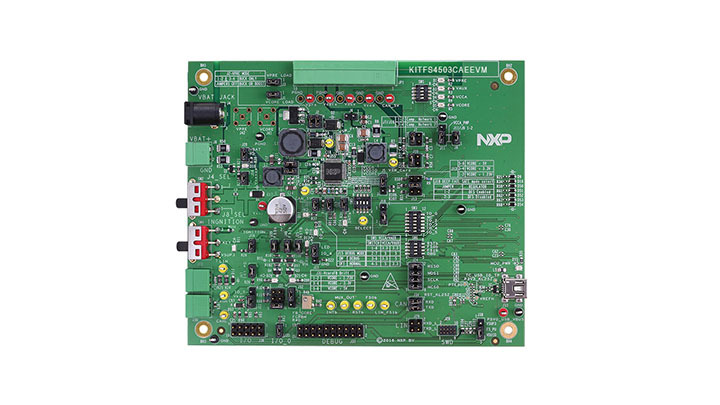 The FRDM-HB2000-EVM evaluation kit allows the user to exercise all the functions of the MC33HB2000 H-Bridge device in thermally enhanced 32 pin HSOP (10x11) package using FRDM-KL25z and SPIGen software. 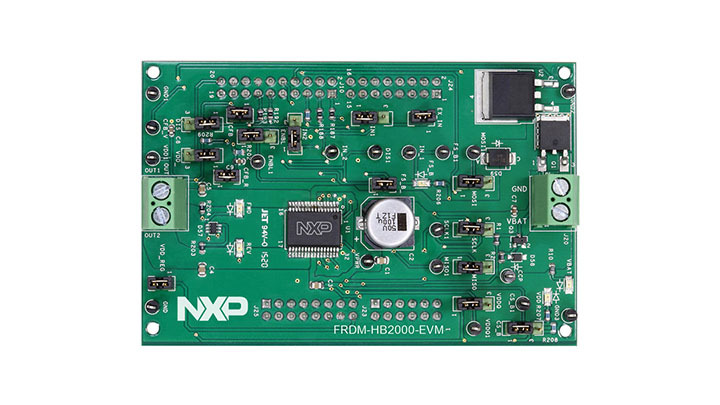 The FRDM-HB2001-EVM evaluation kit allows the user to exercise all the functions of the MC33HB2001 H-Bridge device using FRDM-KL25z and SPIGen software. 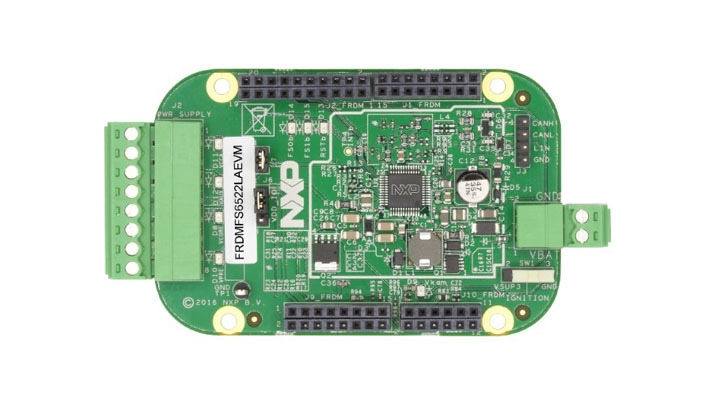 The FRDM-HB2001FEVM evaluation kit allows the user to exercise all the functions of the MC33HB2001 H-Bridge device using FRDM-KL25z and SPIGen software. 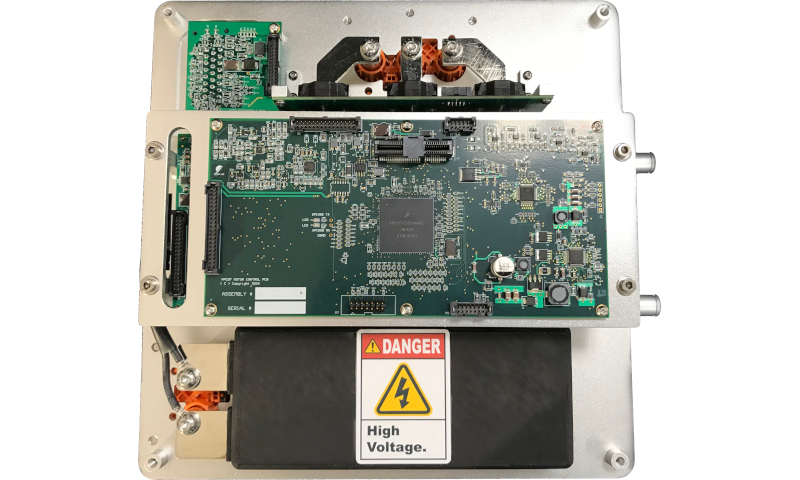 KITFS4503CAEEVM evaluation board demonstrates the functionality of MC33FS4503 supports CANFD & FS1B with Vcore LDO regulator up to 0.5A.These Safety SBCs target ISO26262 automotive functional safety standard. 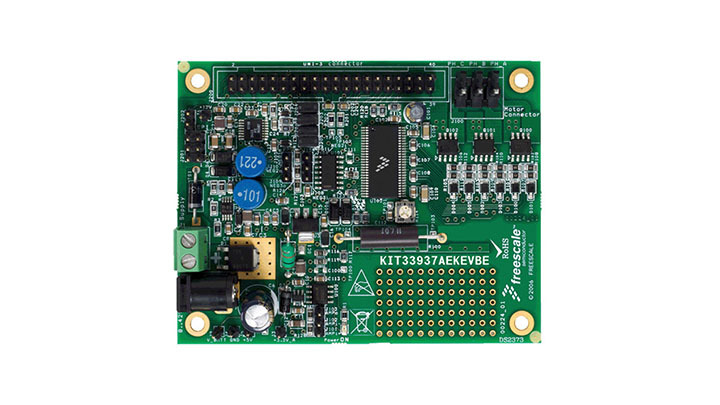 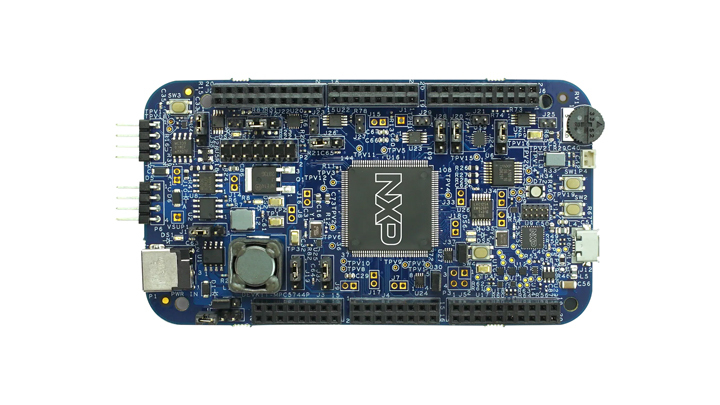 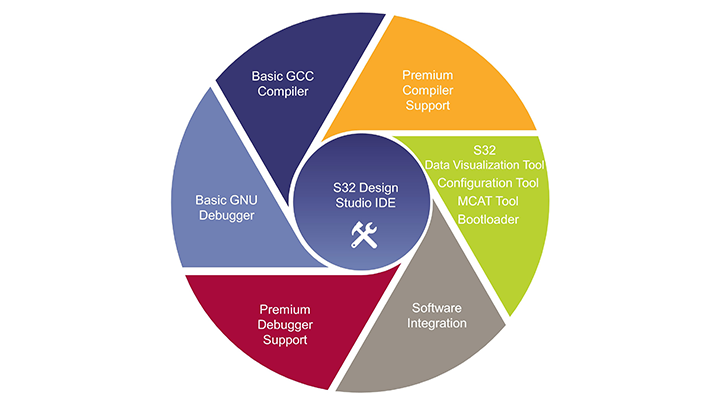 The KIT33903BD5EVBE evaluation board allows you to implement the functionality of the MC33903D5 System Basis Chip (SBC). 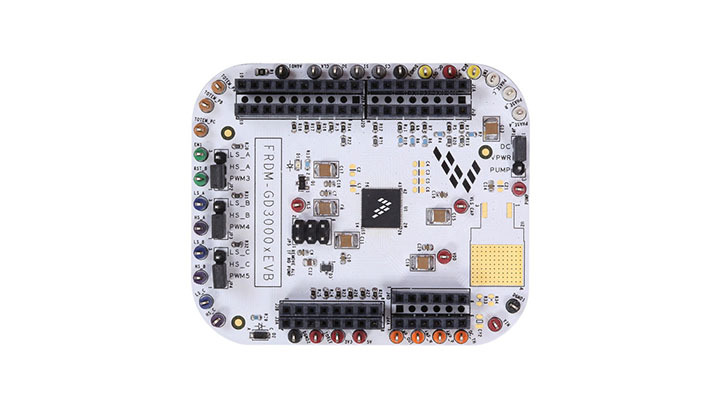 The FRDM-HB2000ESEVM evaluation kit allows the user to exercise all the functions of the MC33HB2000ES H-Bridge device in cost effective 28 pin HVQFN (6x6) package using FRDM-KL25z and SPIGen software. 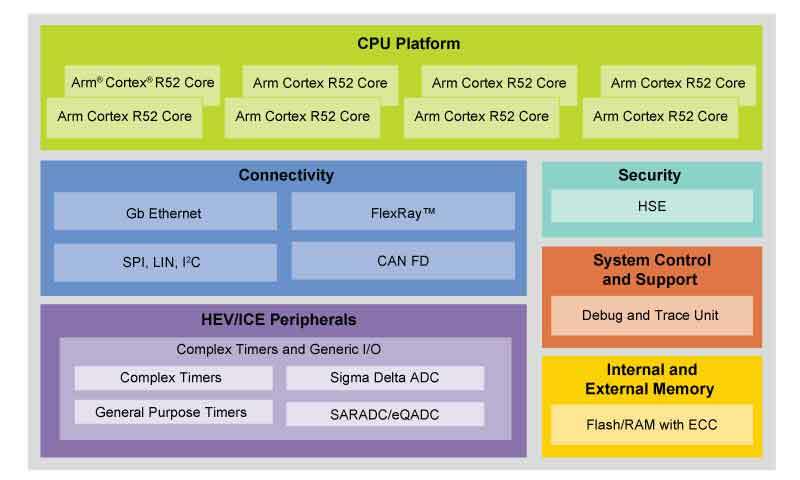 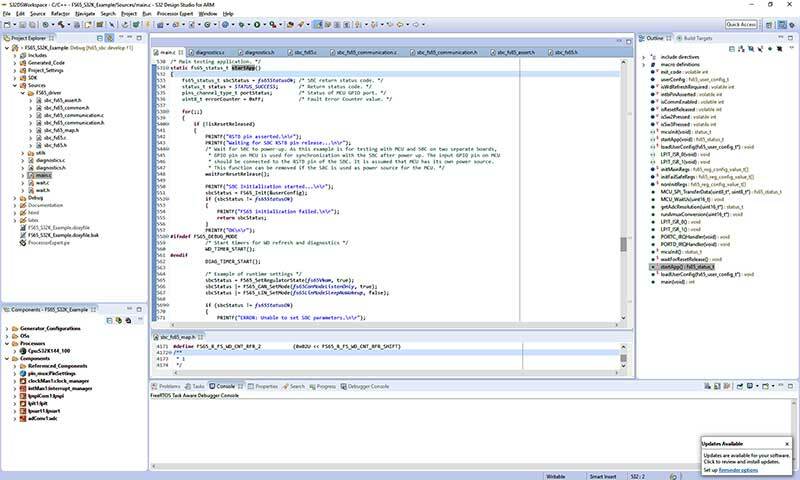 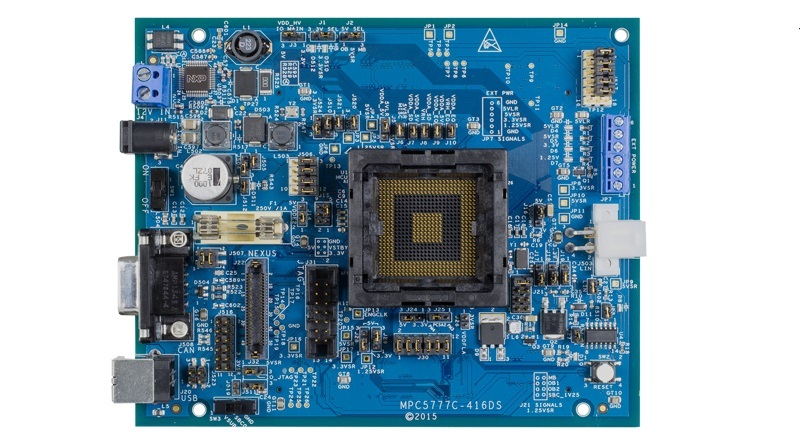 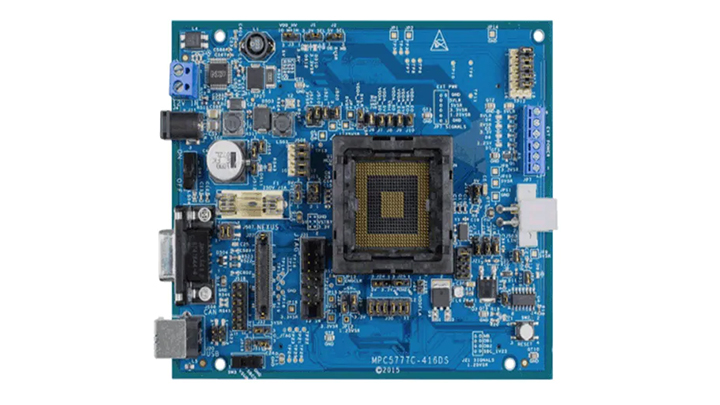 The MPC5775BE-416DS is a development tool for MPC5775B and MPC5775E MCUs which support HEV/EV and Battery management (BMS) application development.